I've always been on the look out for sturdy, stylish bags for hand-carry during travels. Today, I discovered a bag that allows you to express your individuality and originality. Read more below on Timbuk2, their Manila launch, and their 2-month Custom Bag Studio in Bratpack Greenbelt 5. Earlier today, Timbuk2 was officially launched to the press at the Bratback store, Greenbelt 5. Timbuk2's Global Product Manager Jenn Knaus unveiled the brand's unique offer - a Custom Studio, where anyone can personalize Timbuk2 bags with over 9 different styles, 13 different sizes, 106 different colors, 30 different panels, and 43 different accessories, resulting in over 7 trillion permutations possible and available. Of course, ready-made styles are also available in the store. 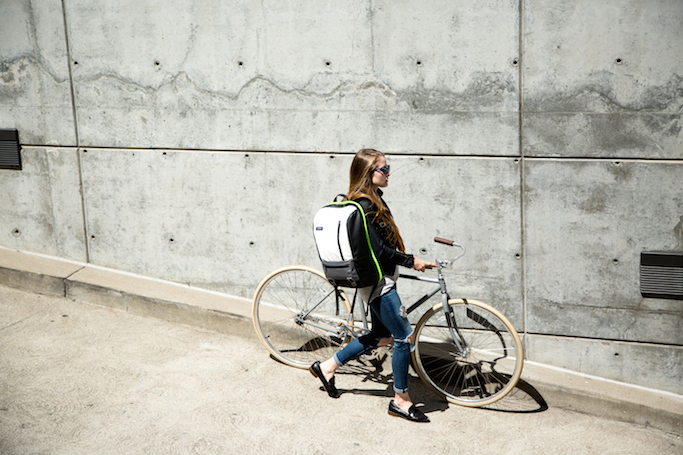 Each piece looks very sturdy and made for serious commuting and traveling. During the event, they also hosted a friendly competition where guests design their own paper Timbuk2 bag. The winner, Marvin Conanan's camo design, took home his own customized bag! Aside from the customized designs, they also carry ready made bags. 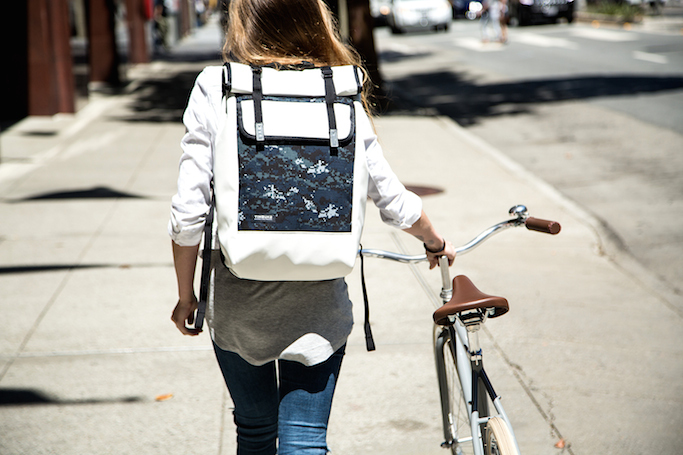 Timbuk2 was founded in a San Francisco garage in 1989 by bike messenger Rob Honeycutt. It is a brand borne out of dedication to the cycling community and the city. Manila's Custom Bag Studio is open only from July to August 2016 at Bratpack Greenbelt 5. 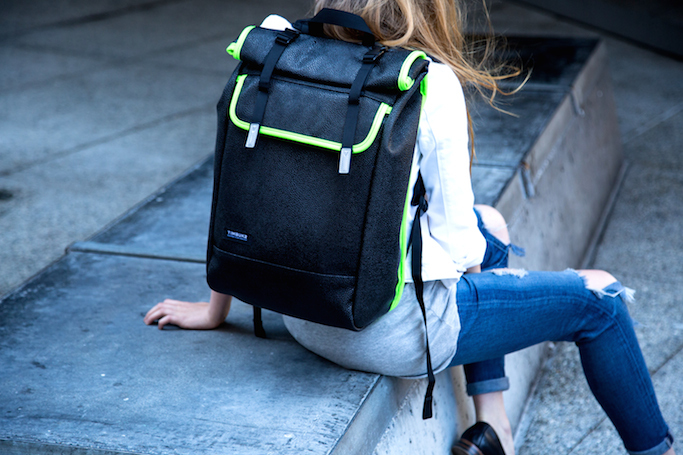 Upon finalizing the elements and components of the customized design, the bag will be made in San Francisco and shipping out for pick up in 3 to 4 weeks! Can't wait for another travel so I can use my new Timbuk2 backpack! 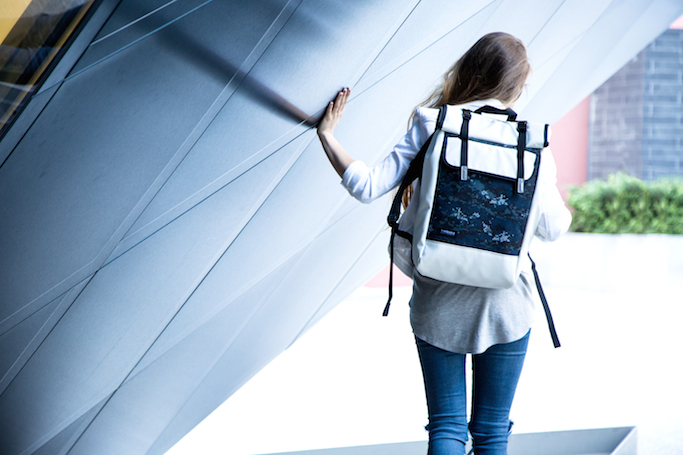 Like Timbuk2 Philippines on Facebook! Sobrang cute! :) Love customized things!